We took over our premises in Aberystwyth in January 2013. At that stage they were little more than an empty shell. 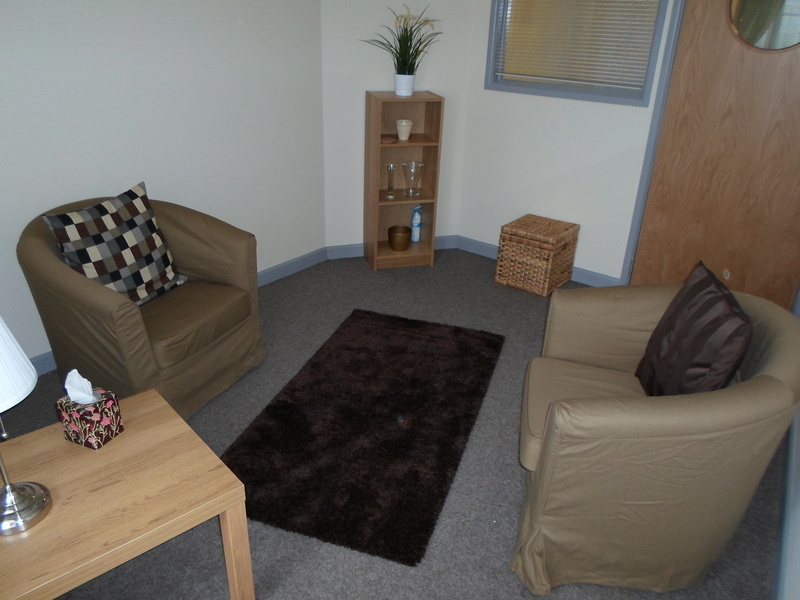 Since then we have worked hard to create a welcoming space for our clients that includes 4 counselling rooms, a training room and 2 offices for staff. Having worked so hard to complete this work we were keen to give people the chance to come and see our facilities for themselves while also having the chance to meet the staff and learn more about the services that we are able to offer. So, we held an Open Day on Tuesday 14th May. There was a steady stream of visitors and it turned out to be a really successful day. People came from far and wide. 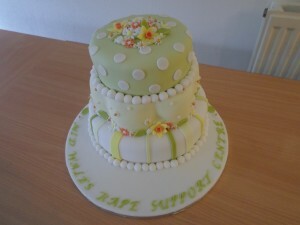 We were also joined by a number of staff from our parent company New Pathways. Everyone was extremely positive about the space we have created and our plans for the future. Thank you to everyone who was able to come and see us. If you are interested in our services and would like to come and see our facilities for yourself please do not hesitate to give us a call. Site design by Tiafi Design, developed by Mei Gwilym.